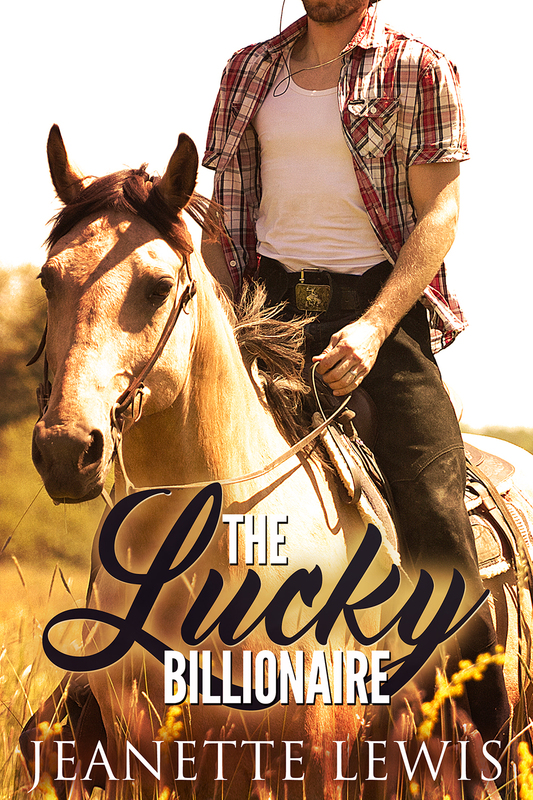 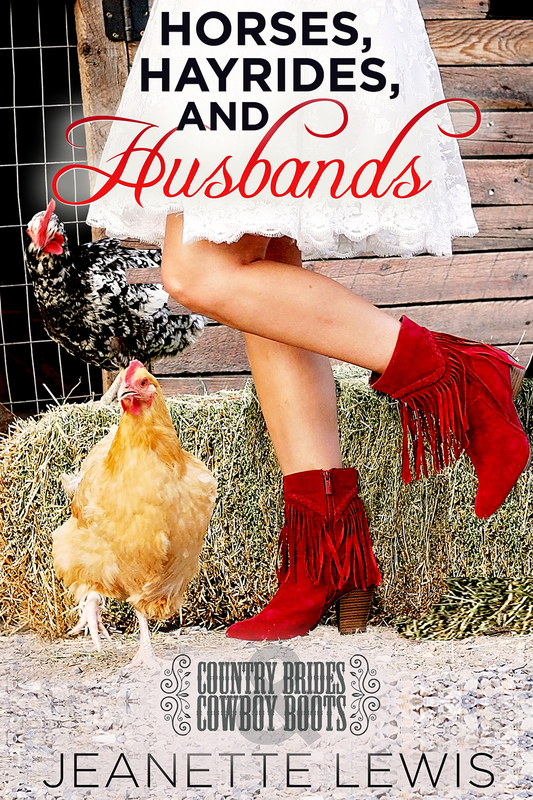 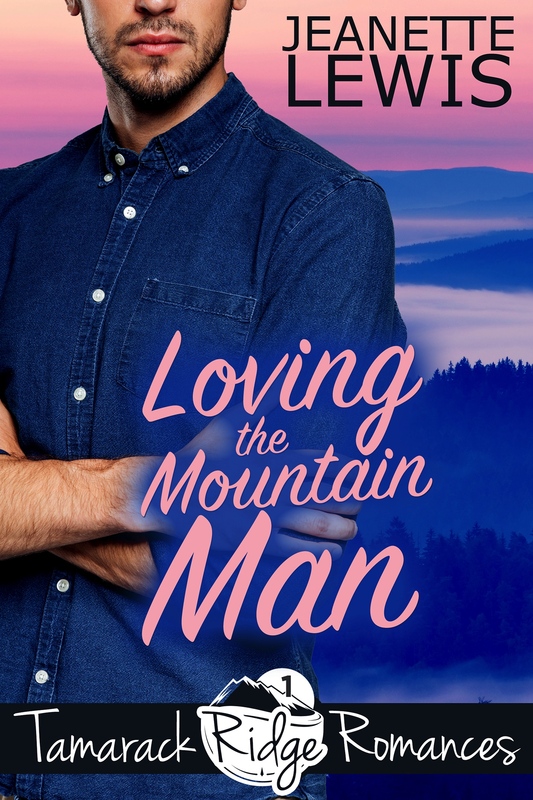 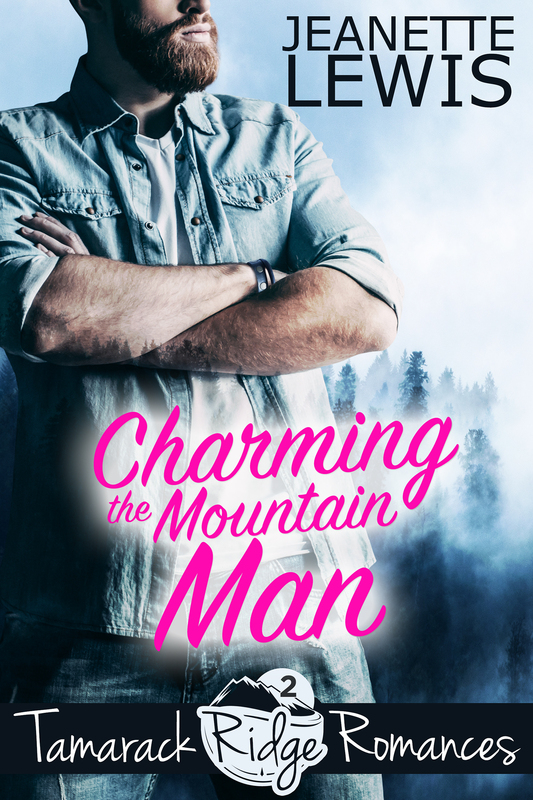 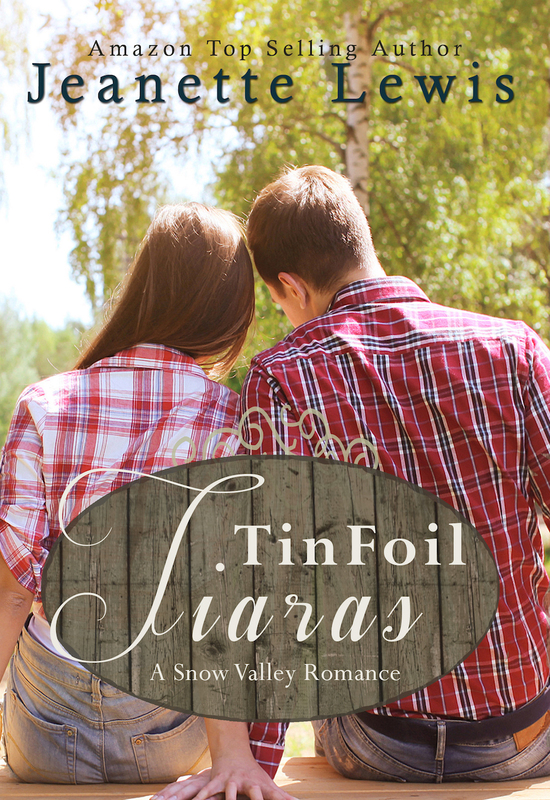 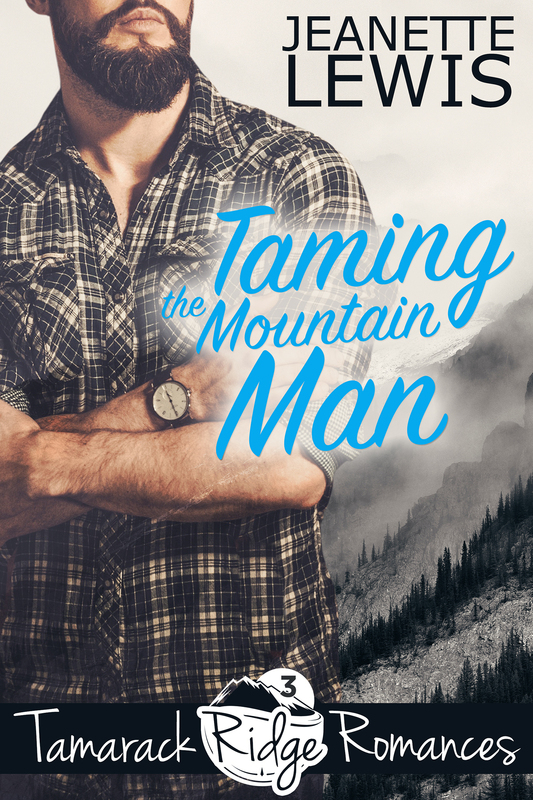 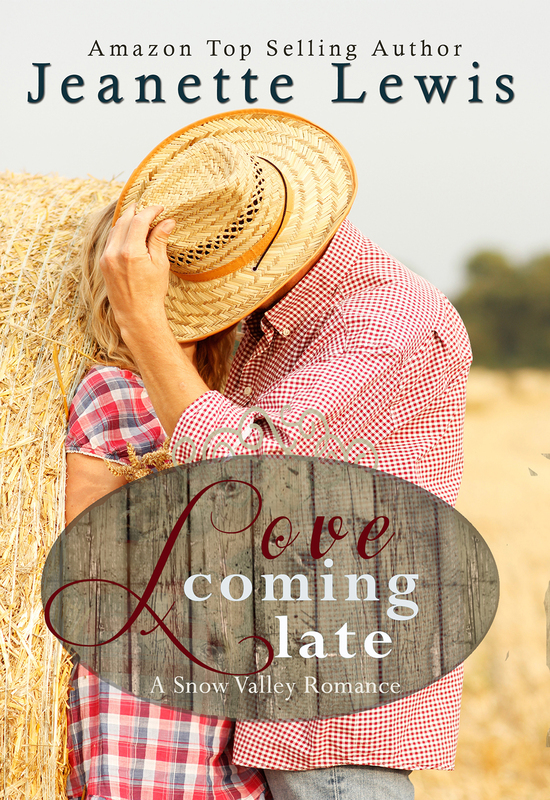 New Release – Charming the Mountain Man! 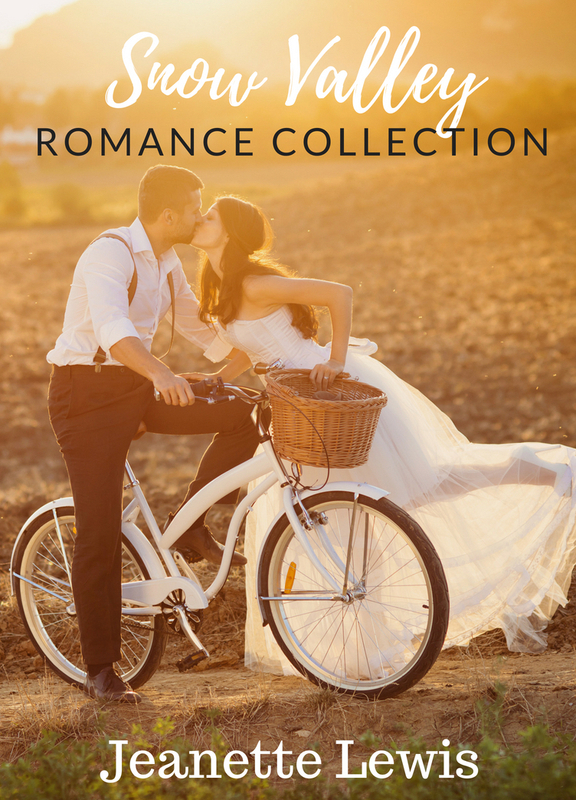 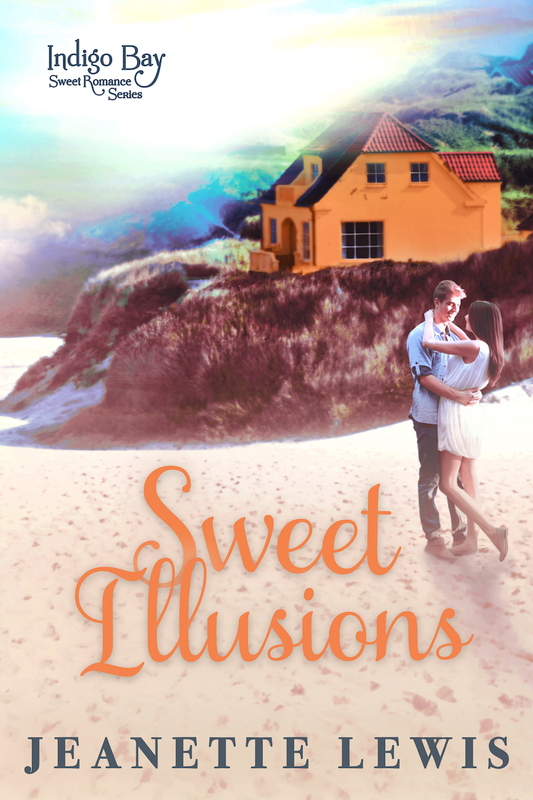 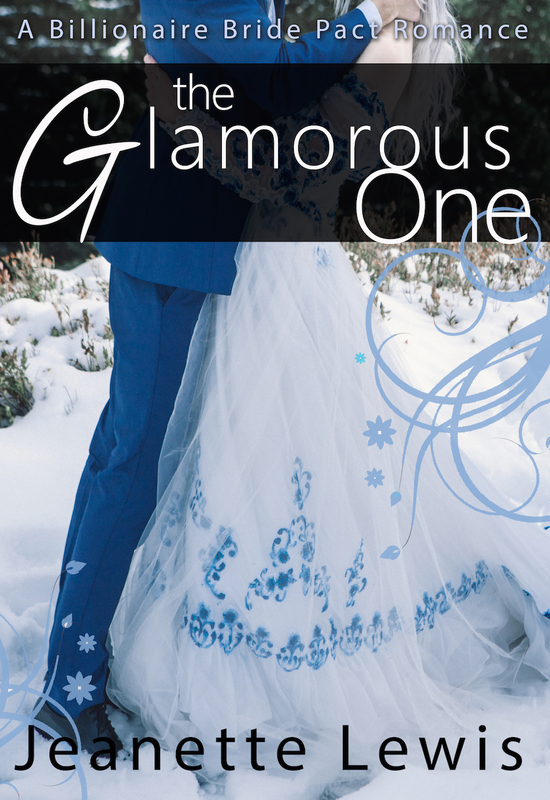 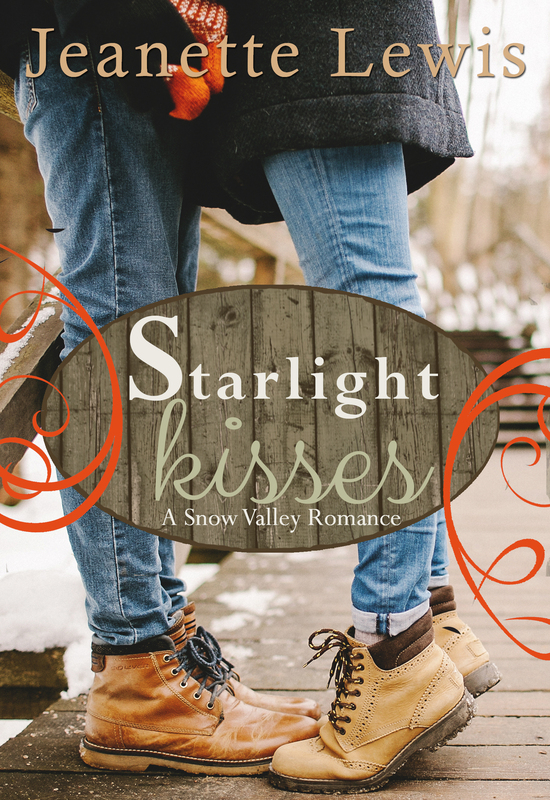 The Tamarack Ridge Romances are designed to be read in any order without missing any of the story. 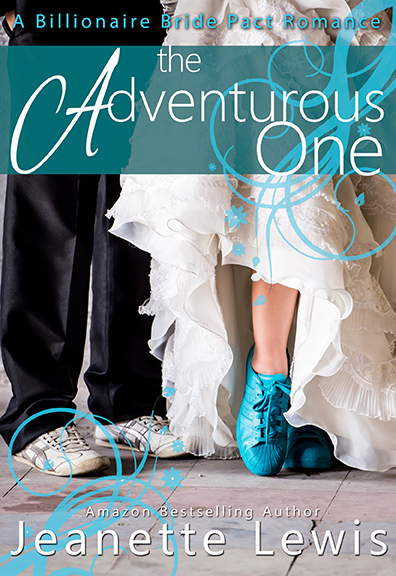 But you might have fun spotting crossover characters. 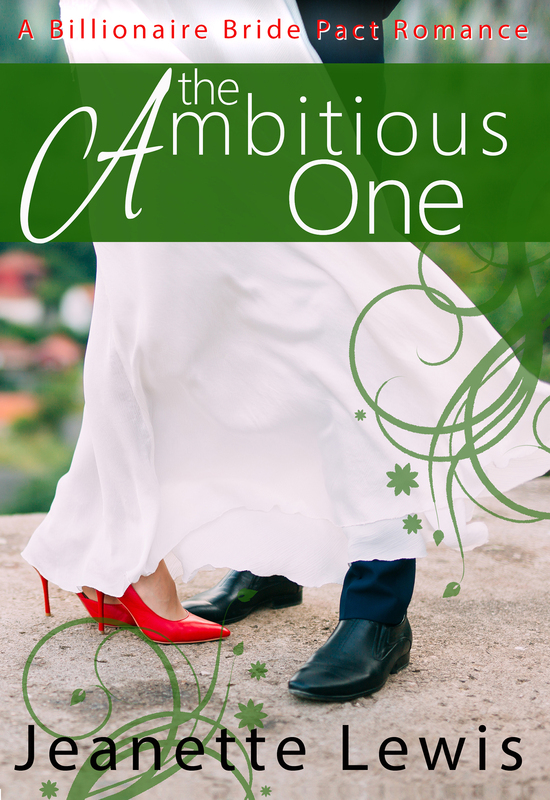 The Passionate One – now in paperback! 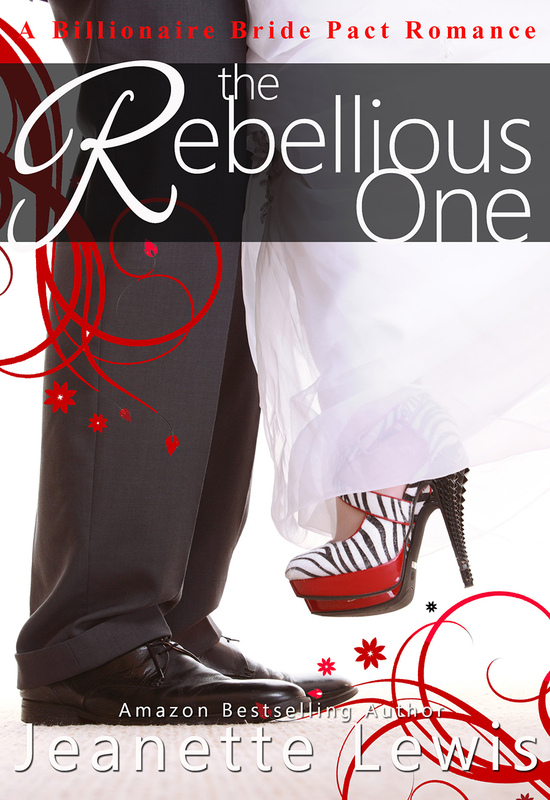 The Hopeful One is available now! 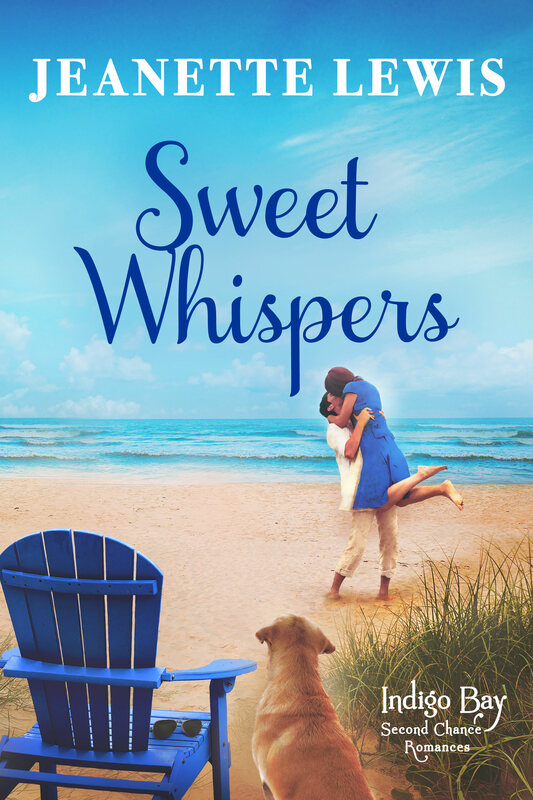 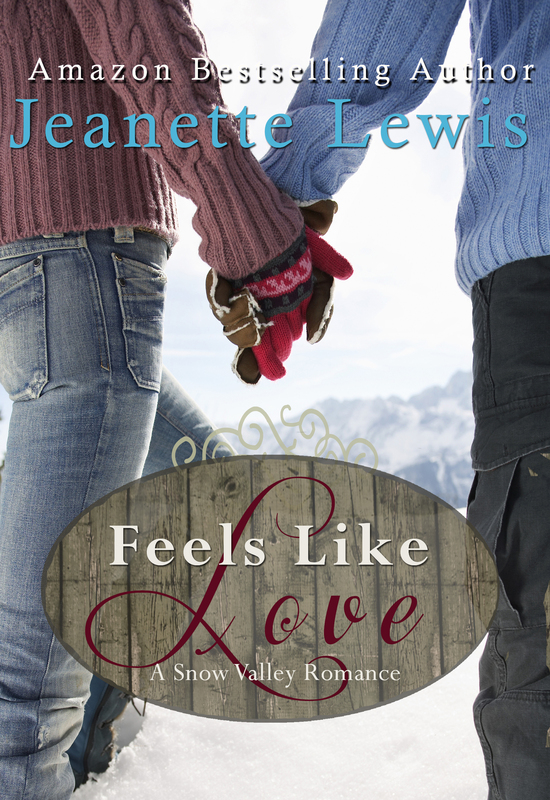 Feels Like Love is Free – today only!